The Alaska Mental Health Trust is considering handing over control of nearly 2,000 acres of Cook Inlet land to Donlin Gold. Using a land agreement known as a mitigation offset, conserving land in Cook Inlet would give Donlin the right to disrupt wetlands hundreds of miles to the west at the mine site north of Crooked Creek. 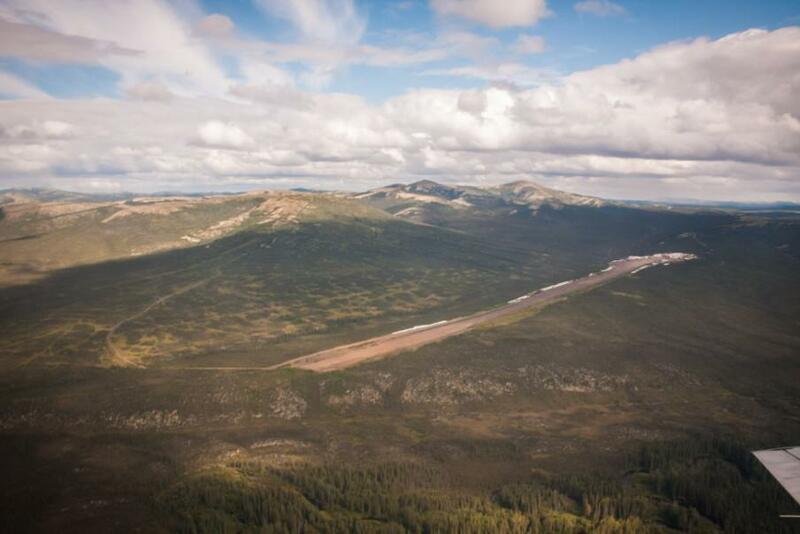 The mine would affect an estimated 2,800 acres of wetlands on the Upper Kuskokwim. Under the proposed agreement, the Alaska Mental Health Trust would continue to own the land in Cook Inlet and maintain subsurface rights to it. The Trust would hold the land, totalling 1,933 acres, for up to a decade for an annual fee of $20,000 while Donlin tries to get its permits. Once construction at the Donlin Gold site began, the agreement would bar any surface development on the conserved land, located near the village of Tyonek, for at least 99 years in exchange for a $1.5 million payment. The revenue would provide income for the Trust. Activities like hunting, fishing, and hiking could continue. The Alaska Mental Health Trust is collecting public comment on the proposed agreement through April 12.